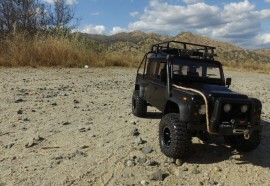 Check Out Our Special Custom Build Defender for Land Rover USA!! Class 1 Winner at ECSC 2016!! Copyright 2019 RC4WD USA. All Rights Reserved.